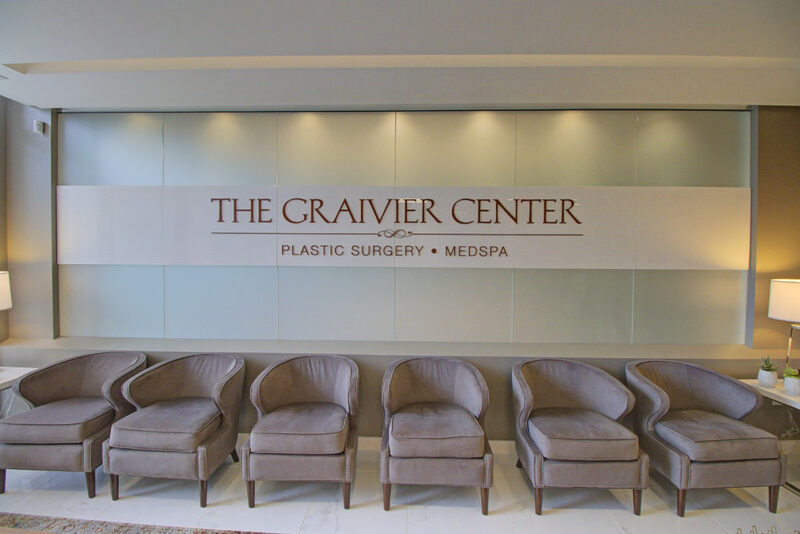 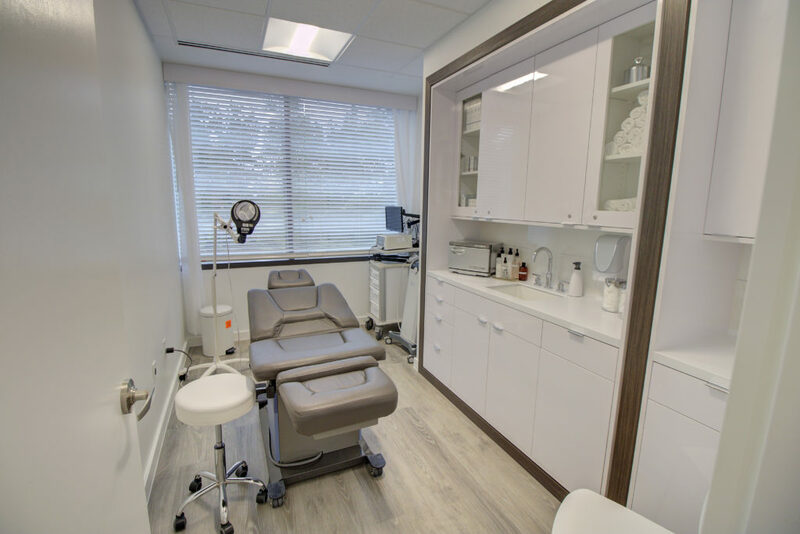 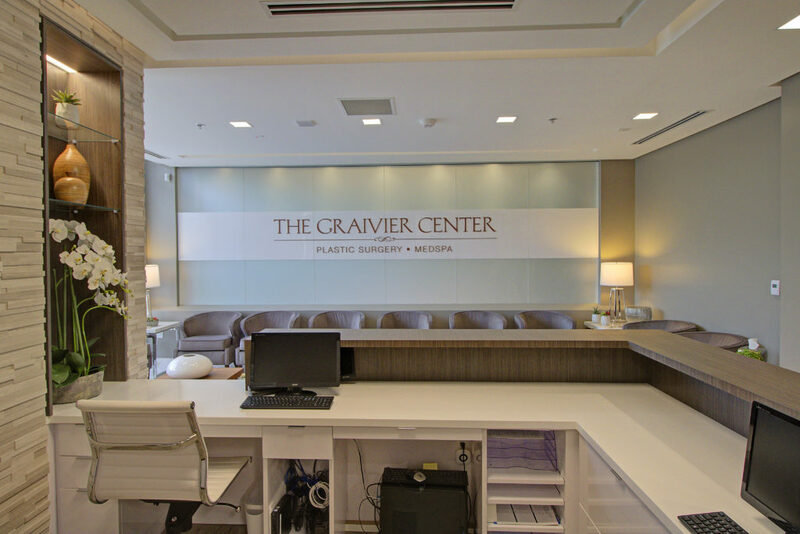 We’re officially settled in our new office and surgery center located in Alpharetta off Old Milton Parkway. Have you been to see our new space yet? 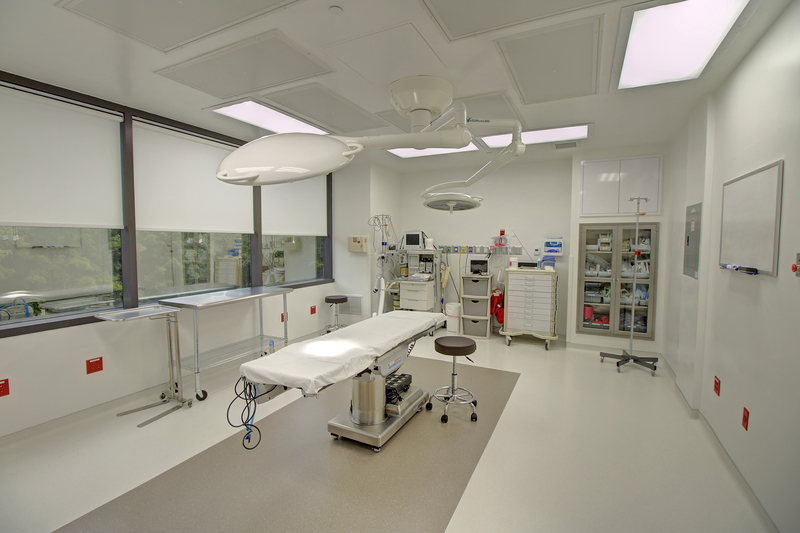 If not, you can have a sneak peak of our state-of-the-art surgery rooms, consulting rooms and more by watching the video below! 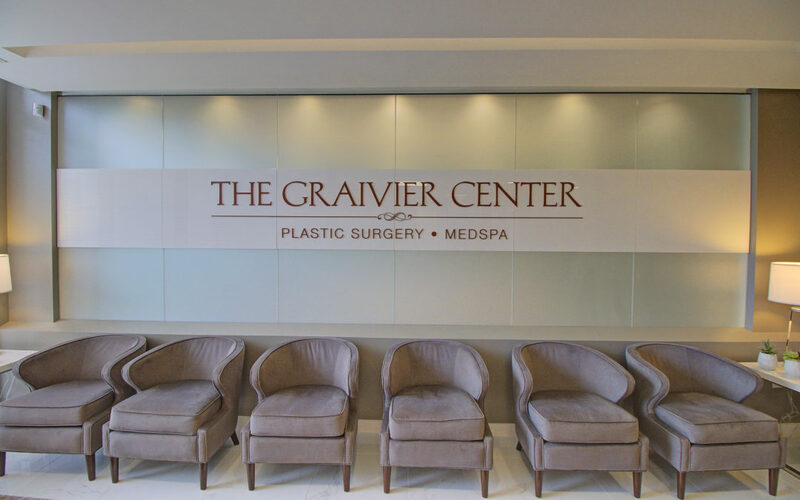 Our contact number remains the same: 770-772-0695. 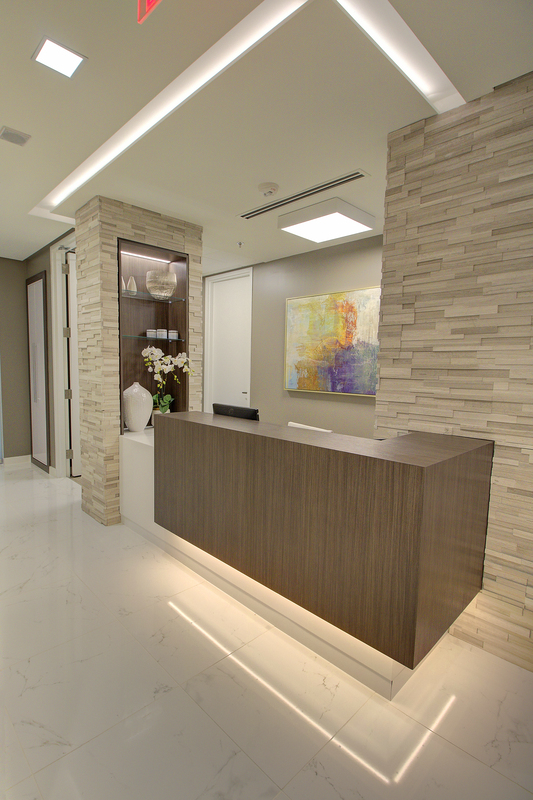 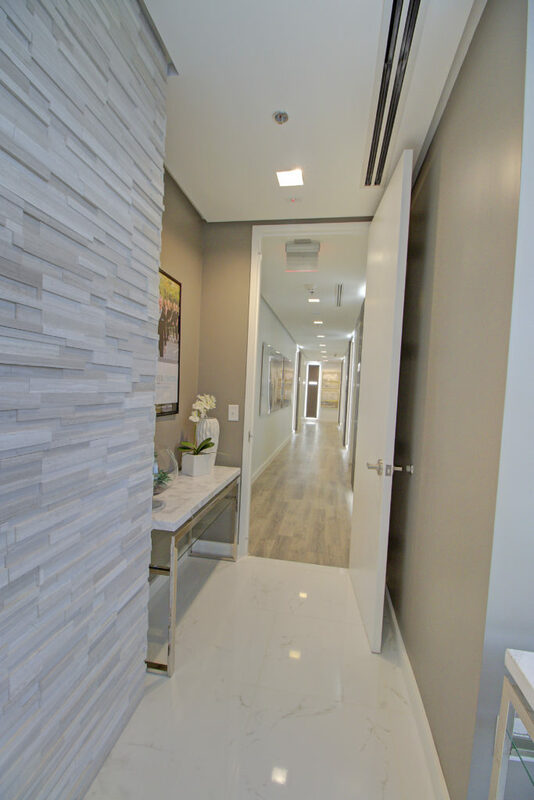 Update your address book with our new address: 3333 Old Milton Parkway, Suite 260, Alpharetta, Georgia 30005.